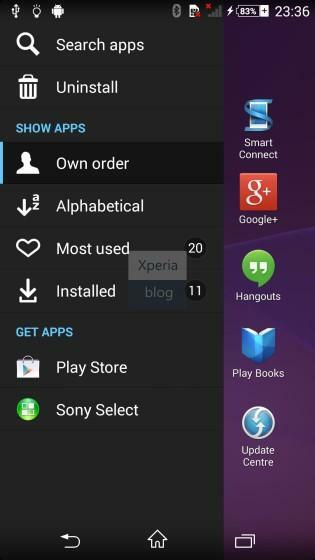 We’ve already seen a few photos of Sony’s Xperia Z1 successor—allegedly codenamed Sirius but called the Z2—leak online in the past few weeks. 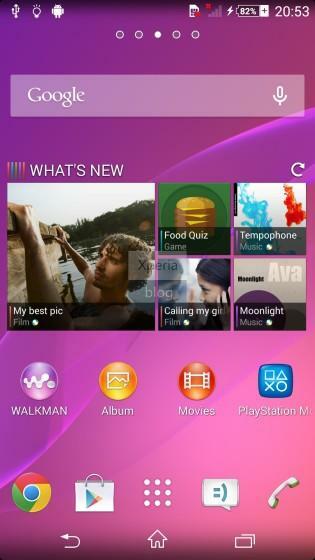 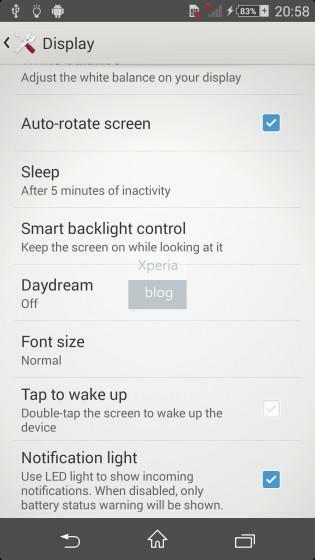 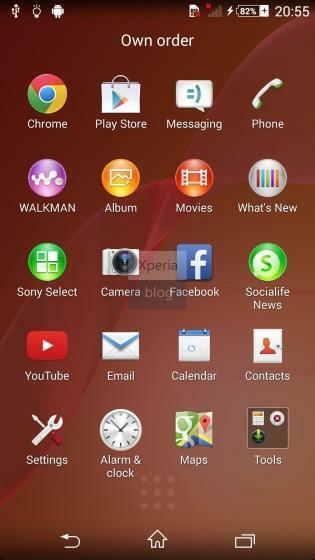 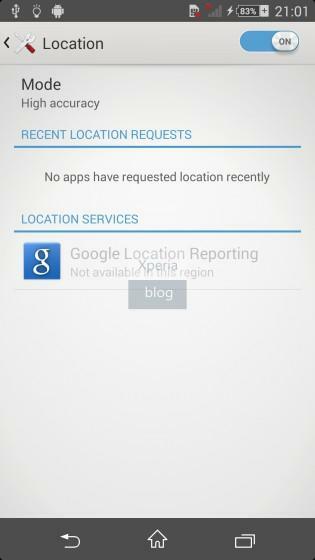 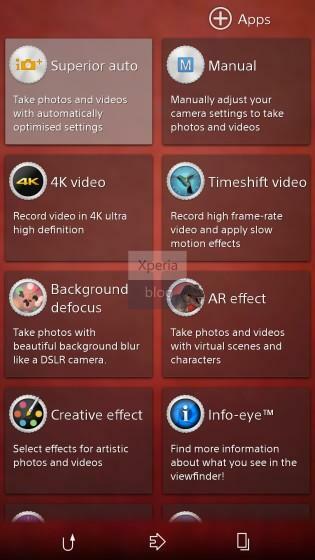 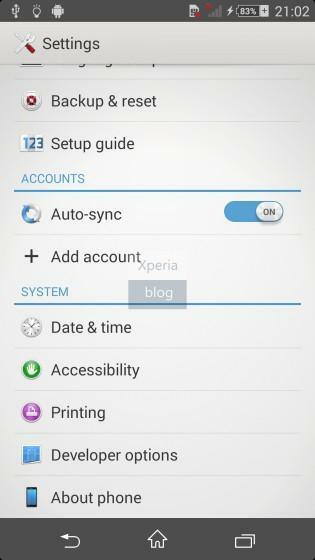 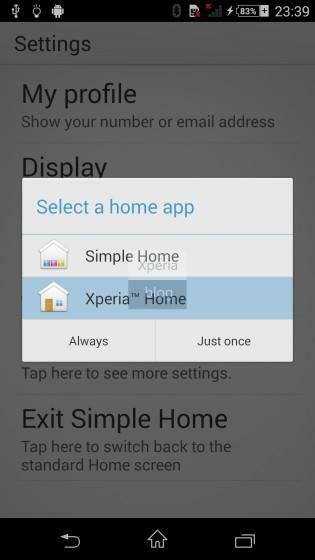 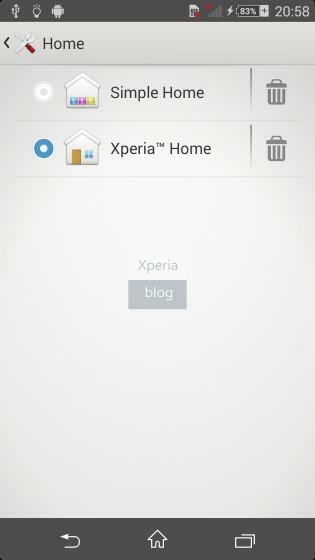 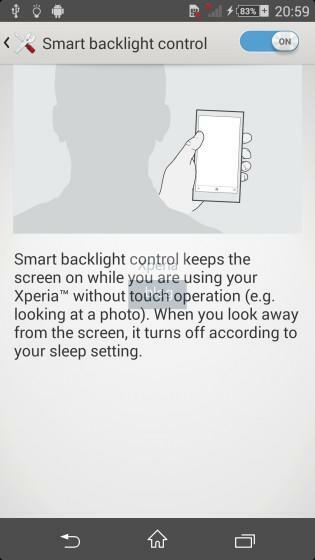 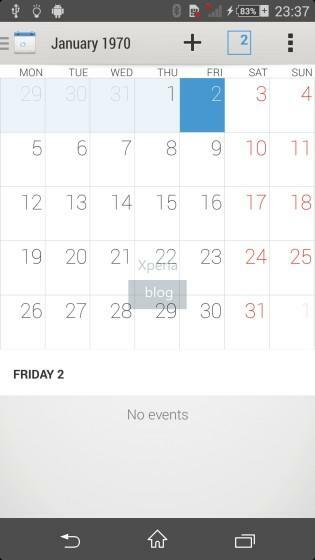 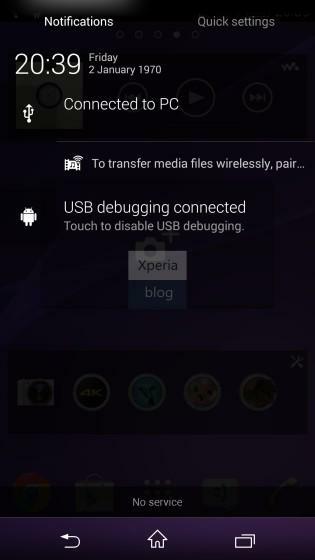 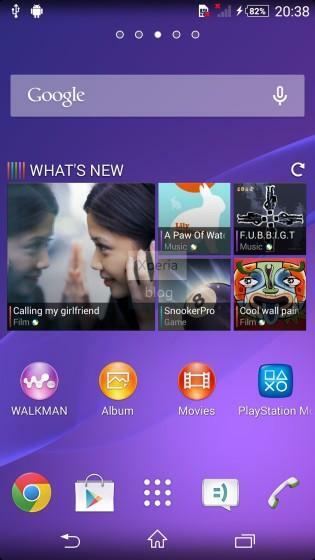 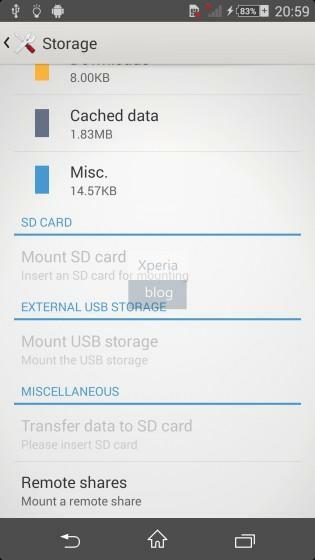 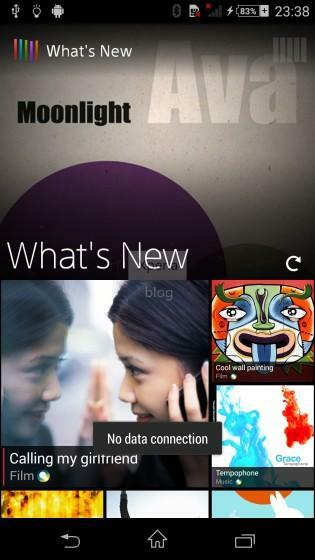 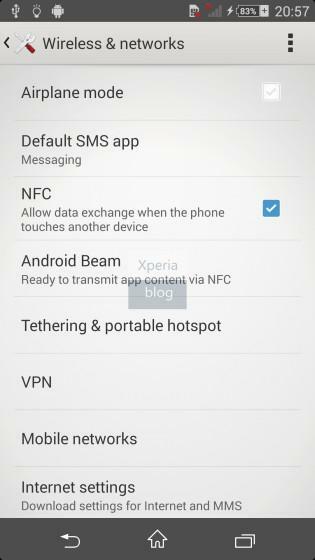 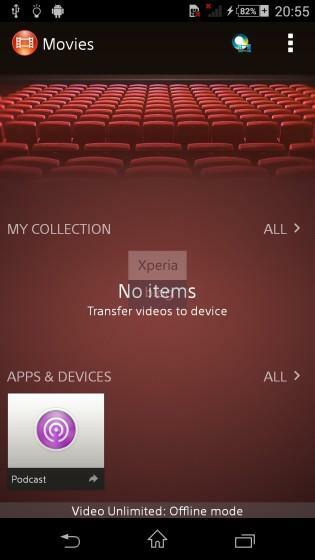 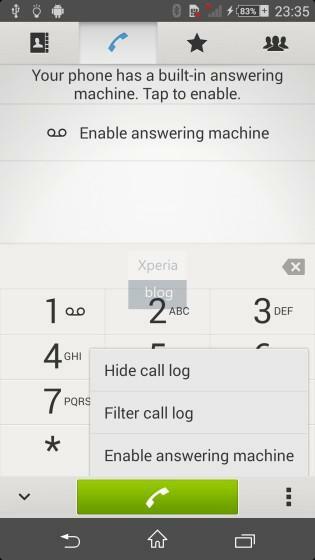 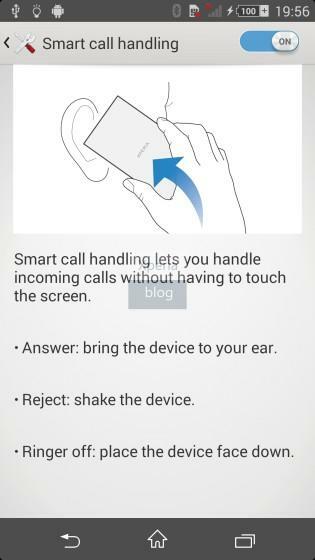 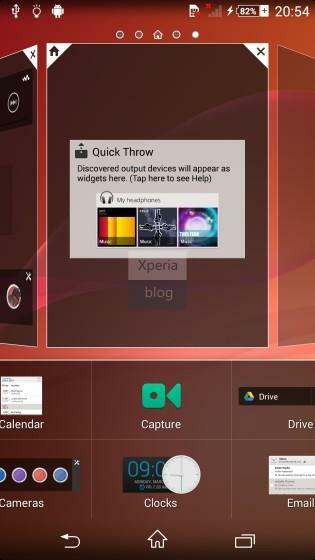 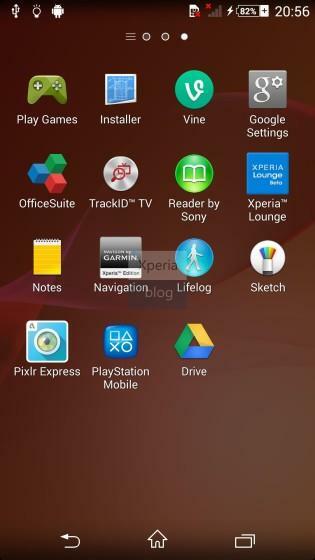 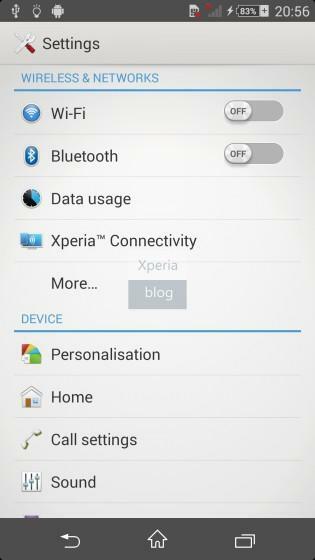 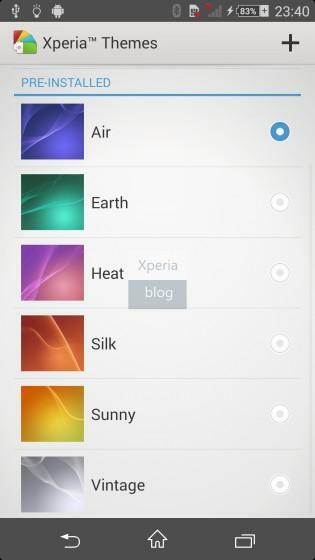 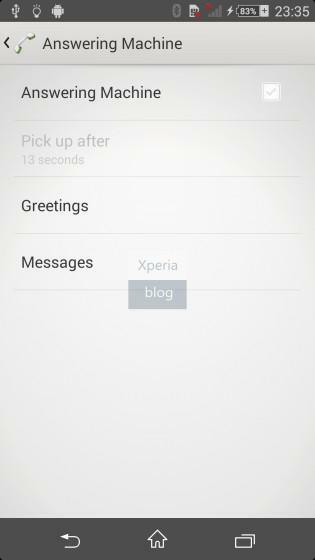 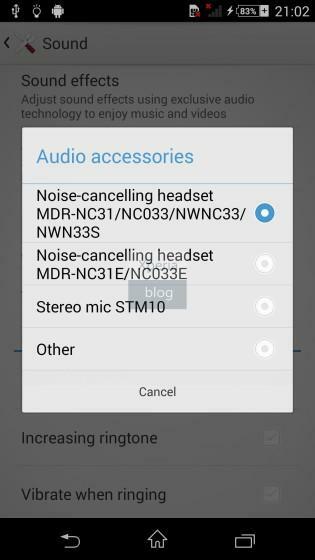 Today, we get a good look at the upcoming smartphone’s new software thanks to a massive gallery of leaked screenshots published by Xperia Blog. 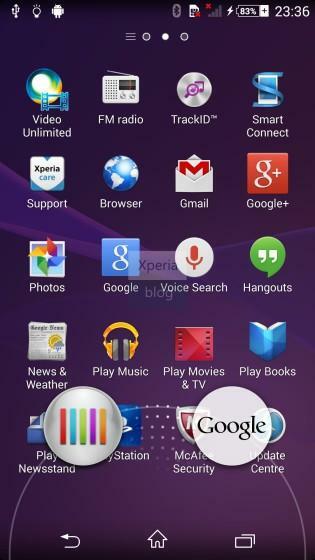 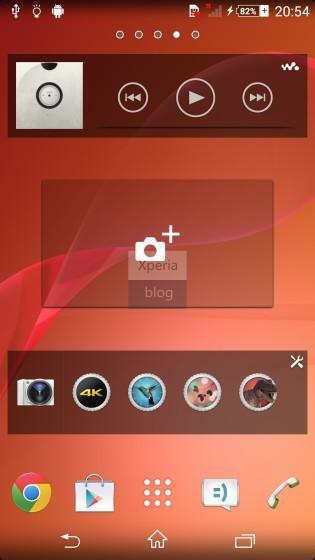 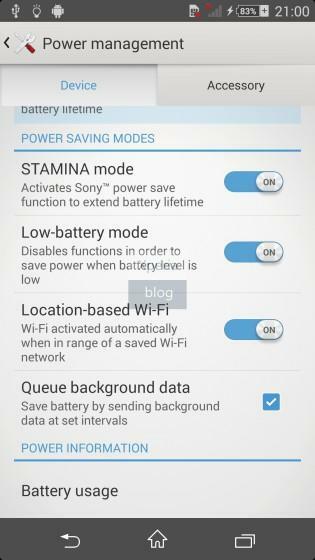 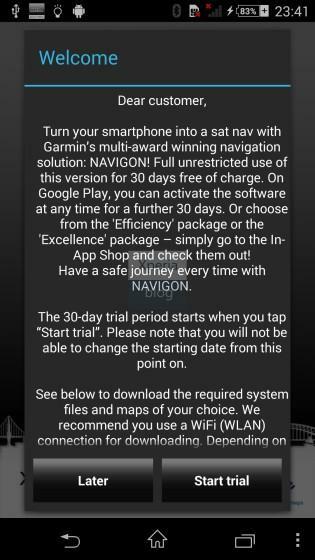 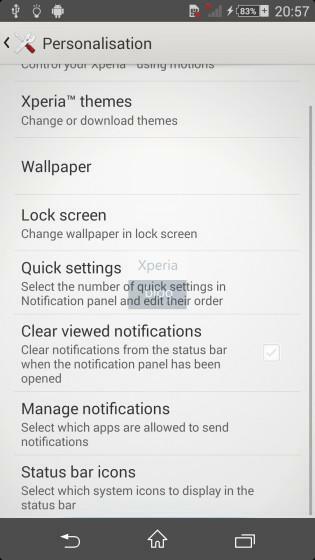 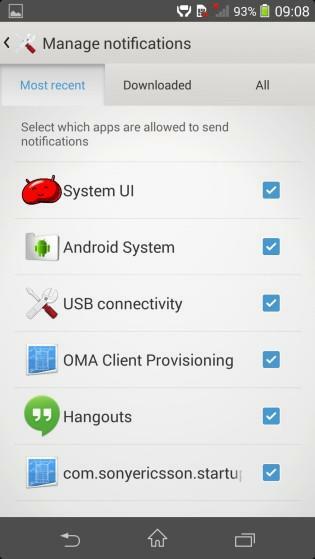 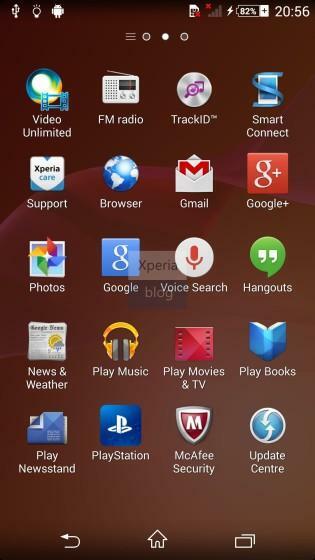 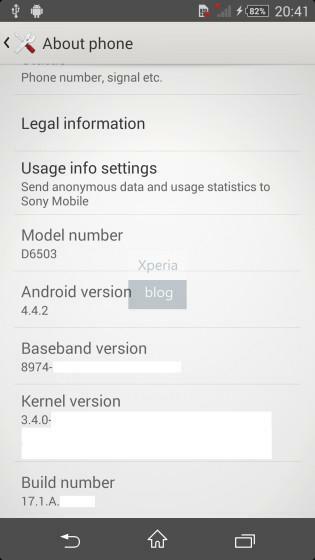 As expected, the new smartphone is running the latest Android 4.4.2 KitKat OS with a revamped version of Sony’s own UI on top. 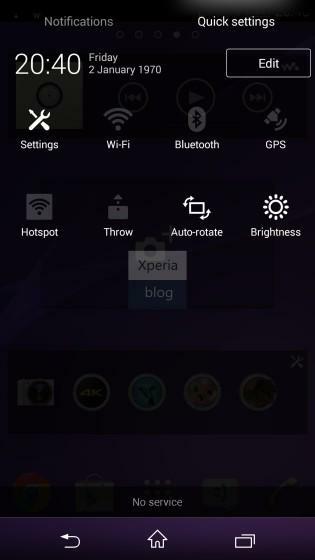 A few small visual changes to Android include the now-transparent notification and navigation bars, but most of the new features come from Sony’s own software. 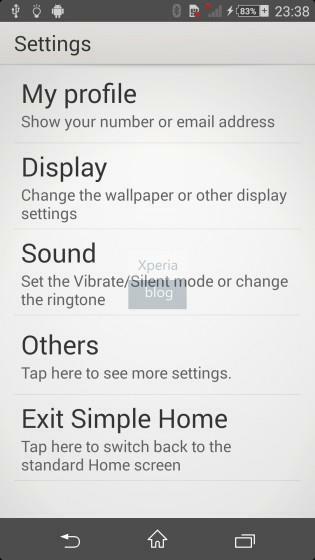 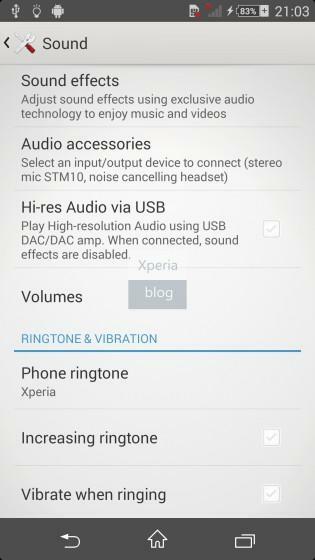 The new Xperia UI includes a What’s New app that’s accessible straight from the lock screen and that appears to organize your music and videos in a single place. 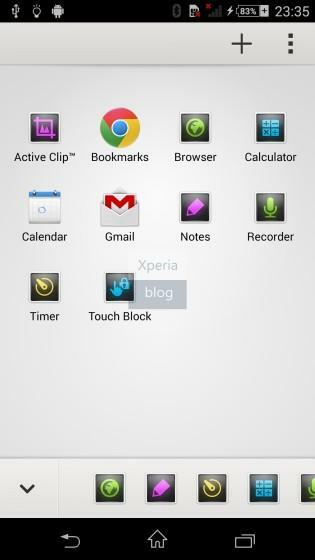 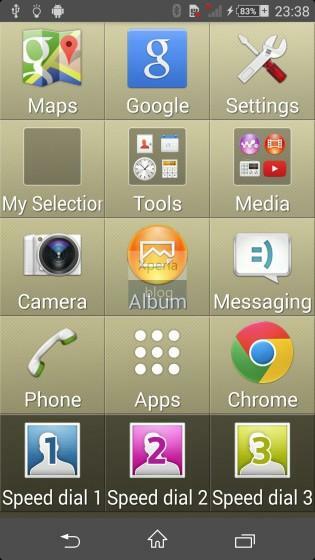 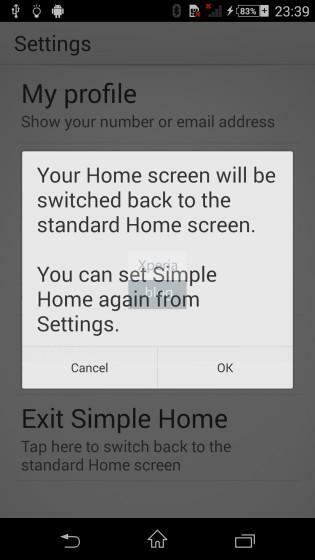 There’s a Simple Home launcher for smartphone beginners that organizes your apps into a simple grid, a “close all” option for managing the apps you’re running at any given time, and a local voicemail for saving messages to your phone. 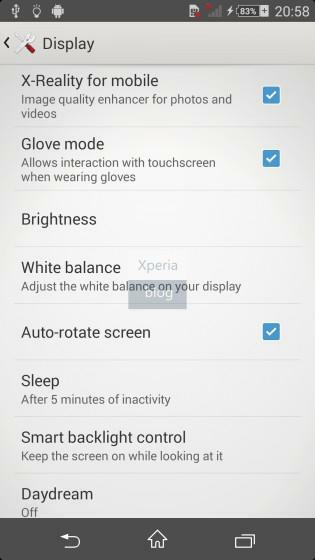 Sony’s also including Glove mode, and introducing its own smart display controls that shut off the screen when you look away. 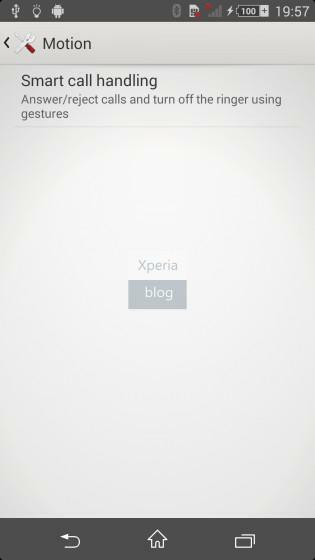 There’s no word on when Sony will announce the Xperia Z2, but based on its recent pattern of releasing a new phone every six months it likely won’t be long before the device gets an official unveiling. 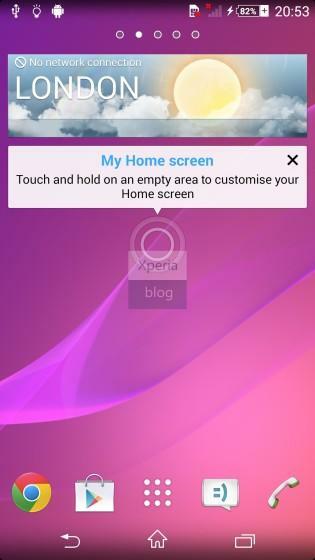 With Mobile World Congress 2014 just around the corner, the Barcelona expo could be the perfect opportunity to launch the new handset, though Sony may prefer to organize a stand-alone event.